Over the past 30 years, Albawardi Tools & Hardware has developed a strong infrastructure in the MENA region, thus becoming one of the major leaders in its business. Albawardi, via its long term vision, has adapted its infrastructure to be well equipped to face any local and global changes that may take place. 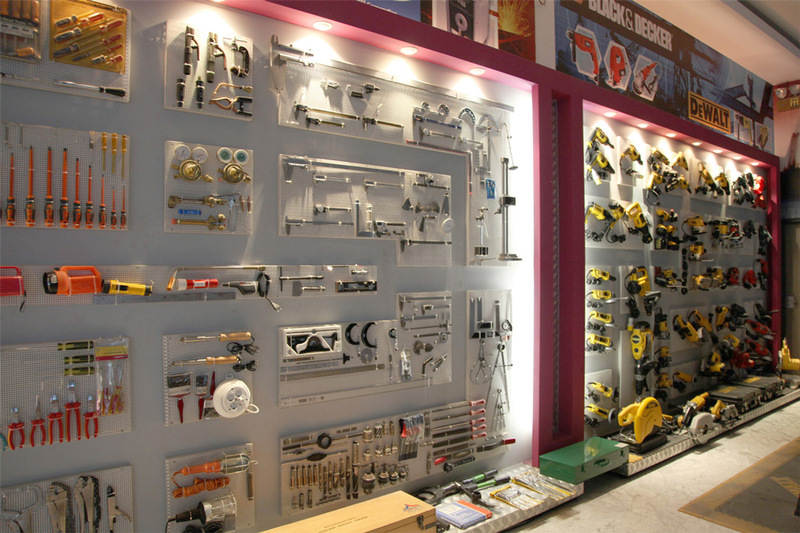 Our product range includes various tools and hardware that covers sectors such as: plumbing, welding, carpentry, automotive, aerospace, gardening, DIY, civil works, painting, electrical, measuring and calibration, equipment & machinery, bolts, nuts and fasteners, chemicals and adhesives, safety and handling, and many more. 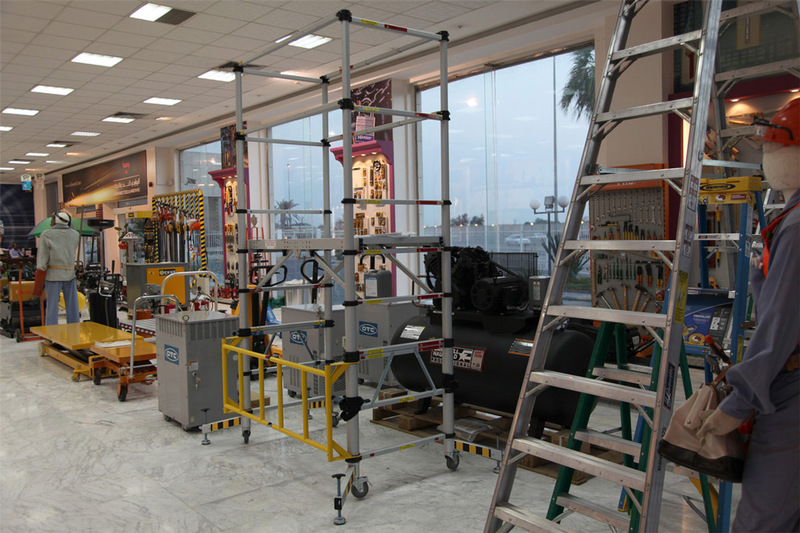 The world class brands like Dewalt, Black & Decker, Stanley, Proto, Ridgid, Greenlee, Helvi, Mitutoyo, MasterLock, Tramontina, Tubesca, Ingersoll Rand, Astro and DAF Kilit are few of our major brands they we are an authorized dealer and distributor in Saudi Arabia. 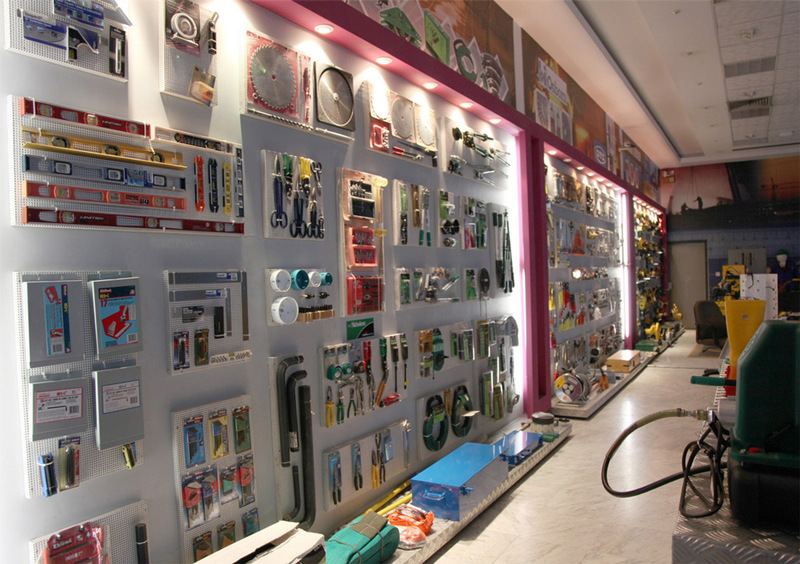 Albawardi Tools & Hardware maintains more than 58,000 items of various tools and machinery in stock. Its sophisticated e-commerce sales and inventory systems ensure rapid customer response time and on-time deliveries. An unrivalled distribution network extends across Saudi Arabia and the Gulf states, gave the company the enviable reputation for its quality service. 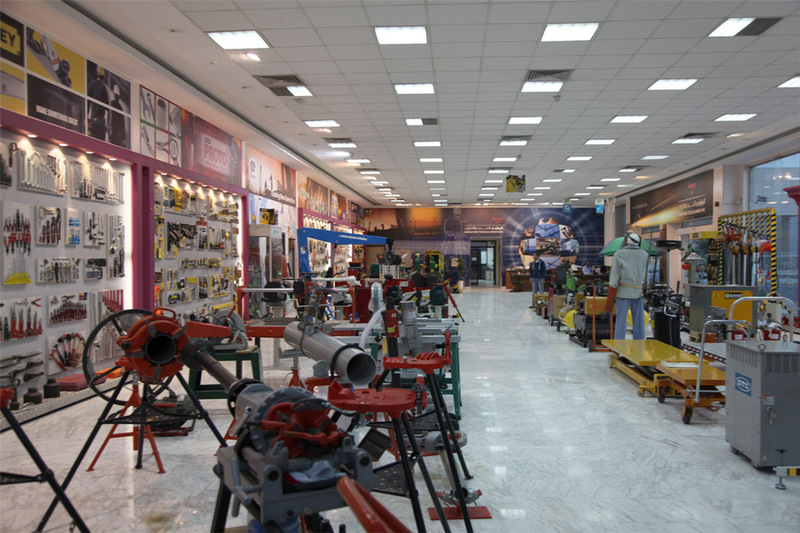 The company also holds a wide range of spare parts and provides prominent after-sales service to its customers through its branches and regional hubs across the Kingdom.